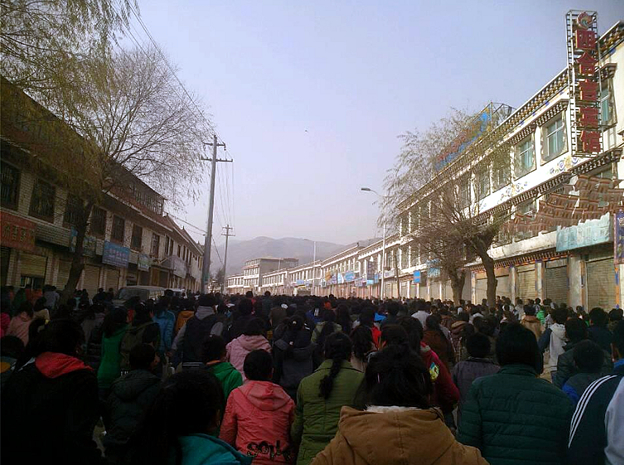 Protests continued today in Rebkong in Eastern Tibet’s Amdo Region, when thousands of Tibetan students took to the streets to oppose China’s illegal and violent occupation of Tibet. Tibetans shouted slogans calling for Tibet’s independence and tore down Chinese flags, while displaying the Snow Lion flag, symbol of Tibet’s national sovereignty. 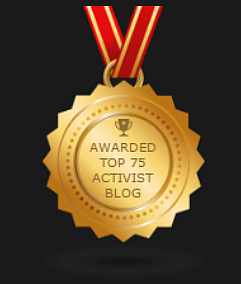 The numbers are reportedly so large that China’s paramilitary has been reluctant to engage the demonstrators.